Barron's finance reporter Ben Walsh on and speculation the ecommerce giant may get into the mortgage industry. Amazon.com said on Wednesday it was launching curbside pickup at Whole Foods stores. 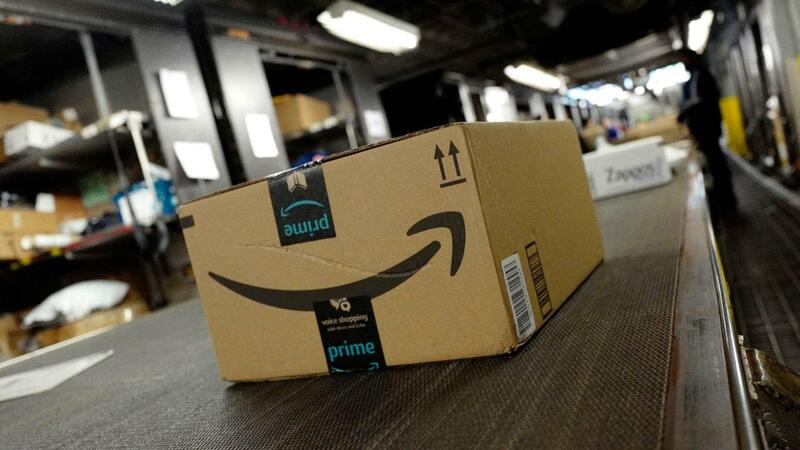 Customers place orders via Amazon&apos;s Prime Now app and ask to have groceries loaded into their car upon arrival at a store. The service is now available in Sacramento, California, and in Virginia Beach, Virginia, with plans to launch in other cities this year, according to a company statement. Amazon bought the chain last year in a $13.7 billion deal, and since then it has lowered prices and added delivery services to chip away at the $800 billion U.S. grocery market. Whole Foods has 467 U.S. stores and roughly 1 percent share of the market. Customers of the new pickup service will get designated parking spots at stores and must be Amazon Prime members. Pickup in an hour is free for orders of at least $35, while pickup in 30 minutes costs $4.99.